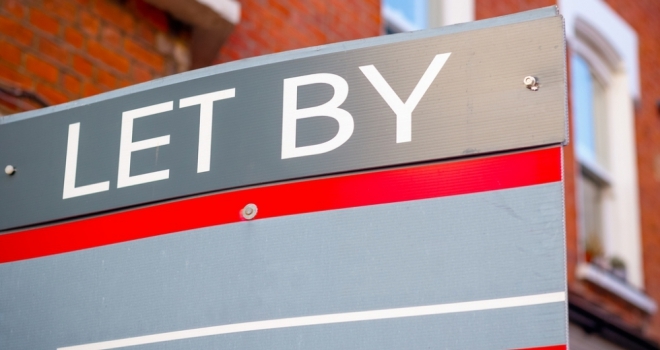 In a bid to save costs and increase efficiency as the Tenant Fee Ban looms, over 60% of lettings agents are considering outsourcing their tenancy administration and property management services. This is the feedback from more than 130 decision makers in the lettings industry who attended a series of fully booked events hosted by ARPM Outsourced Lettings Solutions throughout October. Next year will see the biggest legislation shake up in private rented sector history to impact letting agents, and the event, Restructuring Your Lettings Business, provided advice on how businesses can stay profitable and find ways to compensate for the loss of income. Held in Watford, Guildford and Brentwood, the three events, which featured presentations from guest speakers Michael Day and Peter Chapman, were attended by letting agents from as far west as Somerset and as far north as Newcastle Upon Tyne. The morning workshops, which were oversubscribed, covered how letting agents could analyse their lettings business and evaluate opportunities for growth, increase income, streamline internal processes and utilise the best available Proptech on the market to cut costs and save time. Through verbal questions, feedback at the event and a post-event survey, it was revealed that six out of 10 attendees wanted to know more about how outsourcing could help save time and money and were considering it now or in the future. In addition, just under half of attendees admitted that they either don’t have a business plan or need to review their current one based on the content of the presentations. When asked what the biggest challenge for their lettings business was right now, the majority stated reduced income from the Tenant Fee Ban, closely followed by the struggle to get new landlords on board. Overall, 88% of letting agents who attended said the information they received would help them overcome their challenges in the new market. The two actions most letting agents plan to take following the event is to review their costs and business plan. Simon Duce, Managing Director of ARPM, commented: “Even we were astounded at the take-up for the events, as we still felt that most agents were burying their heads in the sand and failing to tackle the Tenant Fee Ban head on. It was great to see so many engaged letting agents invest their time into finding out how they can overcome the tenant fee ban, win more landlords and grow their lettings business by reviewing their current business structure and potentially making some changes.